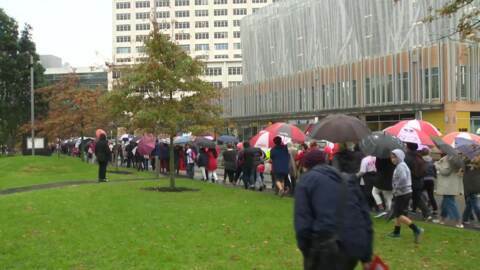 Around 30,000 nurses and healthcare workers have walked off the job today as part of a nationwide strike. 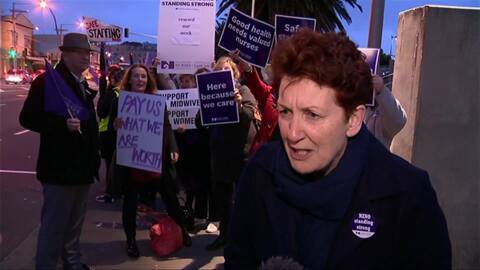 Nurses and healthcare workers have rejected the latest pay offer from DHBs. The proposed 24-hour strike will now likely go ahead. 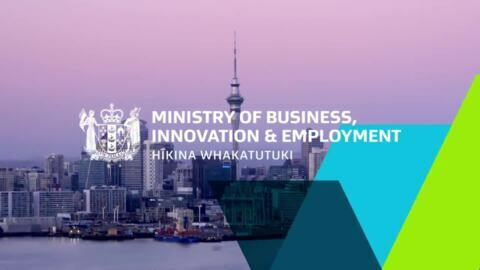 More than 4000 members at the Ministry of Business, Innovation and Employment and Inland Revenue will take part in a two-hour strike today. 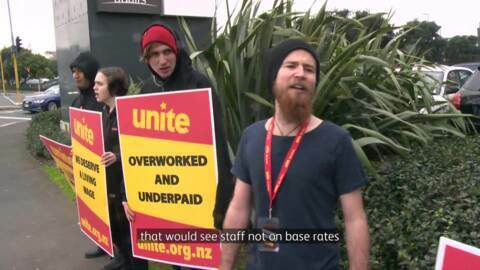 Unite union members and supporters are taking industrial action in support of HOYTS cinema staff who have rejected pay negotiations by management. 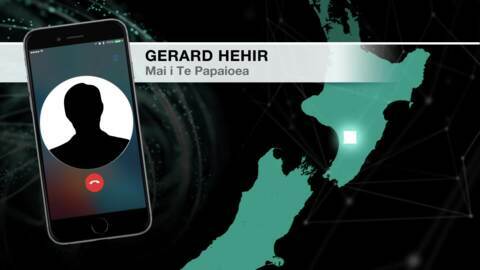 Staff members have been threatened with a month-long lockout should they take any strike action. Workers are asking for the Living Wage and an end to the performance pay system. The government has reached a major milestone in its commitment to eliminate the gender pay gap in the public service, as new Gender Pay Principles are launched. 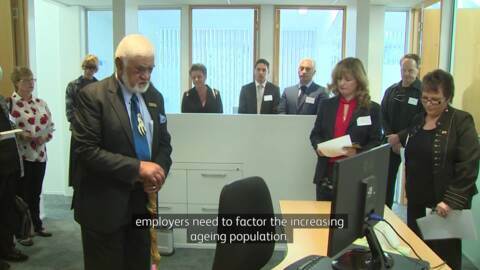 Predictions are that the number of aged workers will rise to 1.2 million in 2036 and the challenge put to employers by the EMA's White Paper on the Aged Workforce is to build policies and strategies to support workers who are 50 plus. 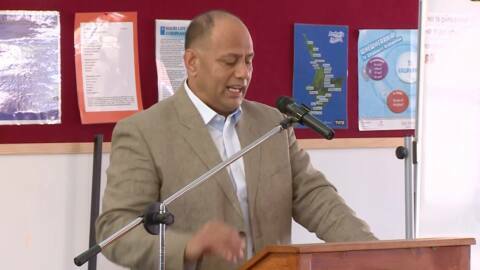 $1.7mil in funding has been allocated to Hawke’s Bay over the course of two years to help rangatahi in the region with employment. 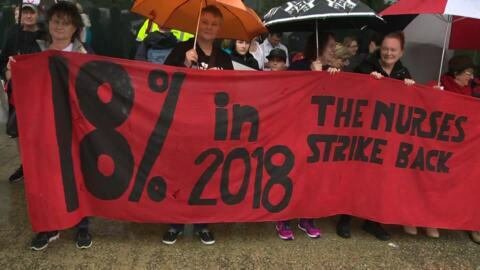 Strikes are imminent across four industries in New Zealand with Inland Revenue and Ministry of Business, Employment and Innovation workers, nurses and teachers demanding pay equity. 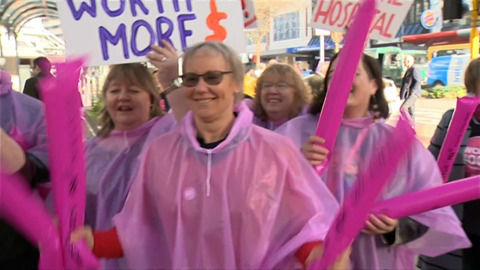 Union members are protesting at pickets in Auckland, Rotorua, Wellington, Palmerston North, Christchurch and Dunedin.